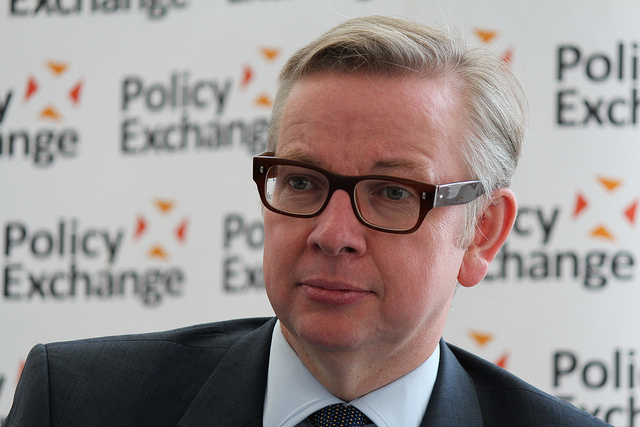 The meat and wider food industry has warned of the “catastrophic impact of a no-deal Brexit” in a letter to the Defra Secretary of State, Michael Gove, which was signed by over 30 meat and food trade bodies. 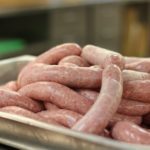 The letter which was endorsed by meat industry organisations such as the British Meat Processors Association, International Meat Trade Association and the British Poultry Council, outlined the potential impact of a no deal Brexit. 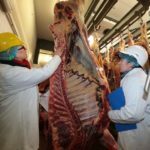 The Department for Environment, Food and Rural Affairs (Defra) is being specifically asked to put any non-Brexit consultations on hold as a ‘matter of great urgency’. Pointing out that in fewer than 50 days the UK will leave the European Union, whether or not we have signed a withdrawal agreement, the letter states that at present a no-deal Brexit looks ever more the likeliest outcome. The trade bodies urge that a range of current and planned consultations that will impact food and drink, some of which are expected shortly, are firmly and clearly placed on “pause” until uncertainty is over. NFU director general Terry Jones said: “The NFU, alongside industry, has urged the Secretary of State to pause any non-Brexit related consultations until the current Brexit uncertainty is resolved. Andrew Kuyk, director general at Provision Trade Federation. 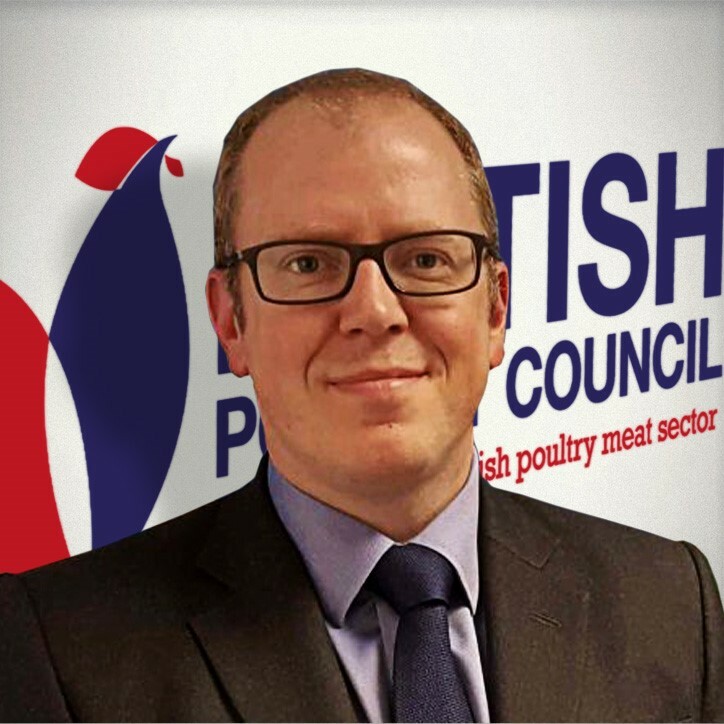 Andrew Kuyk CBE director general at Provision Trade Federation, who also signed the letter, told Meat Management: “One point I would want to stress is that this is in no sense an opportunistic way of seeking to delay or defer policy initiatives which might impact on industry. It is purely and simply a question of resources. The letter lists food and drink related policy consultations that are pending in an appendix, including proposals such as a tax on plastic items with less than 30% recycled content, and a proposal to further restrict the advertising of HFSS foods and drink. 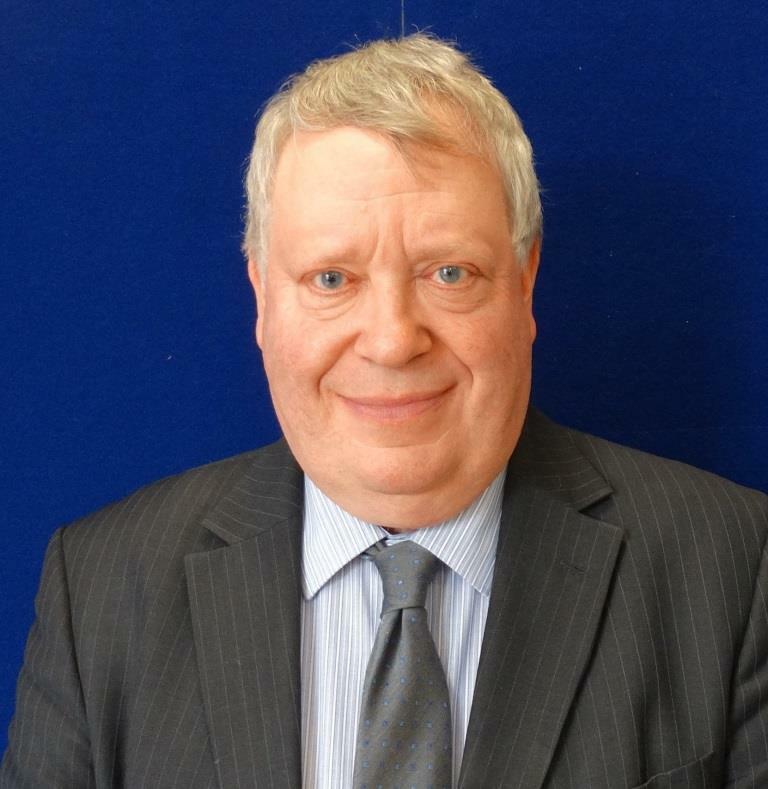 Nick Allen, BMPA chief executive. 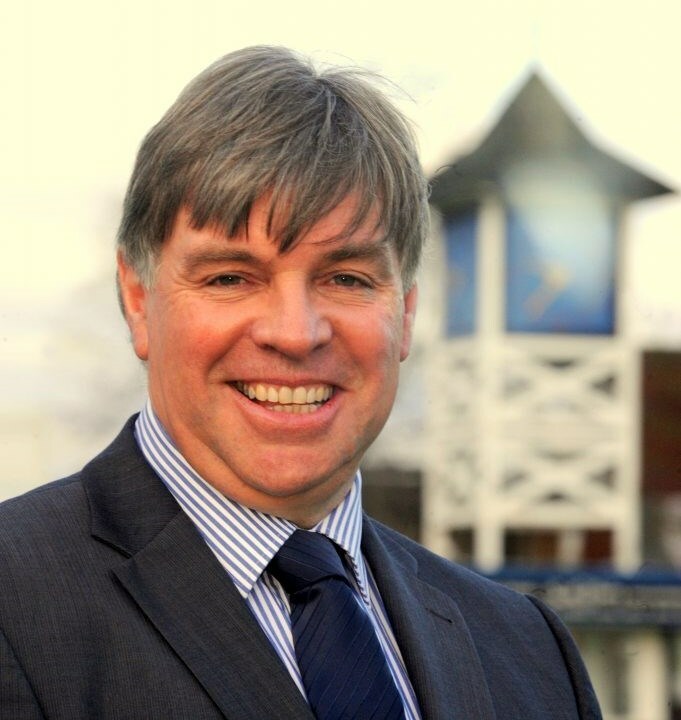 Richard Griffiths, BPC chief executive. 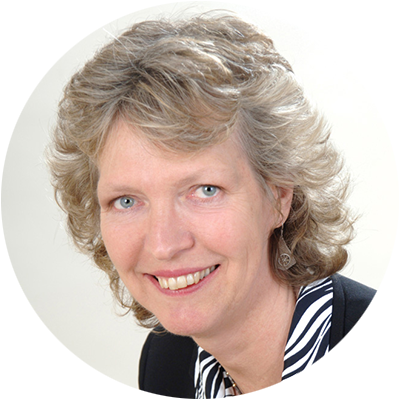 Liz Murphy, chief executive officer at IMTA.